SKU: WD0602. 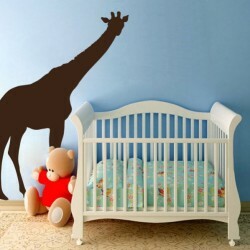 Category: Animals. Tag: cat. 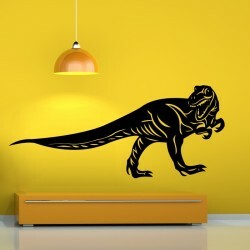 This Panther vinyl wall decal is precisely tailored, hand-cut, with beautiful matte finish. 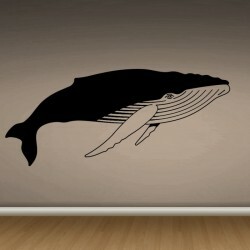 Made of PVC free vinyl with 9 years of lifespan and certificate for indoor use. 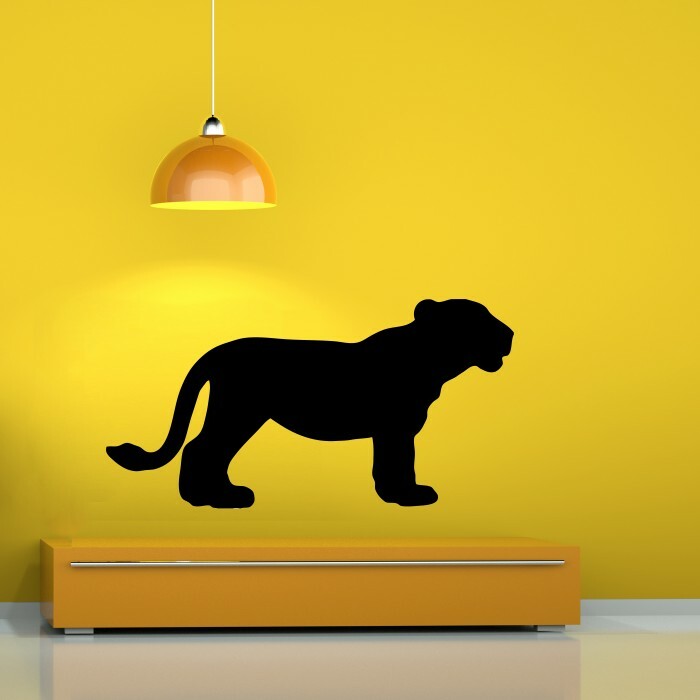 The Panther decal is without background color (your wall serves as background), suitable for every kind of smooth surface, completely removable, but not reusable, very easy to install (check out our Video section and Installation instructions). Application squeegee for free is included in every order.